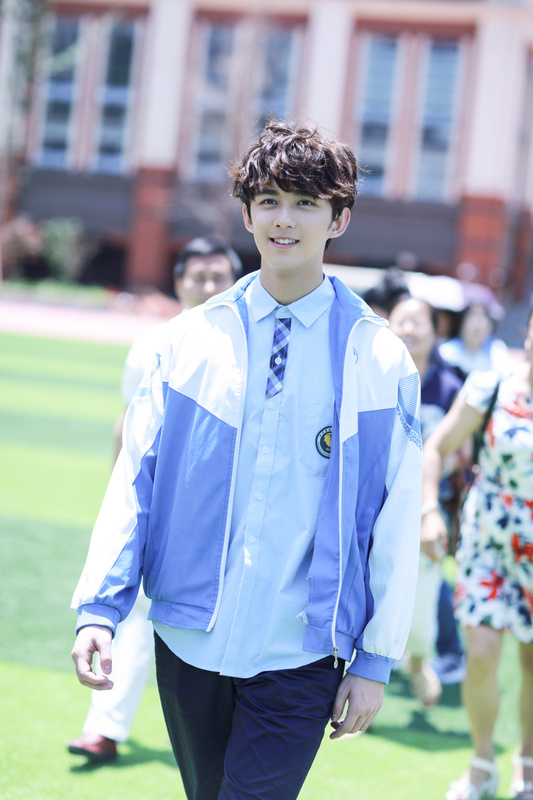 With the National Exams over in China, it's time for graduation season again along with many parts of the world. Wu Lei recently returned to his alma mater wearing his own school uniform and not any other character that he's playing this time. 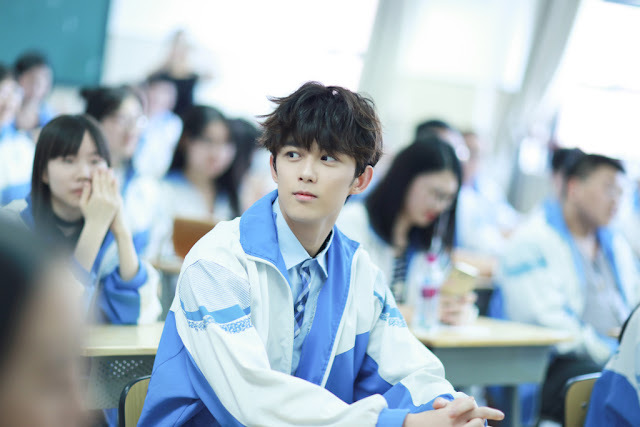 It would seem like an ordinary day for a student and his classmates to be taking graduation photos together except there's no denying that Wu Lei's charm has him easily standing out from the crowd. 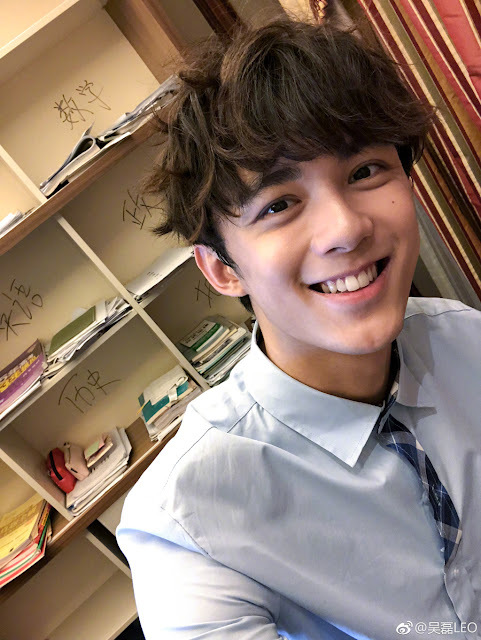 Wu Lei's already gotten accepted into the university of his choice in addition to headlining dramas, movies and starring in variety shows. 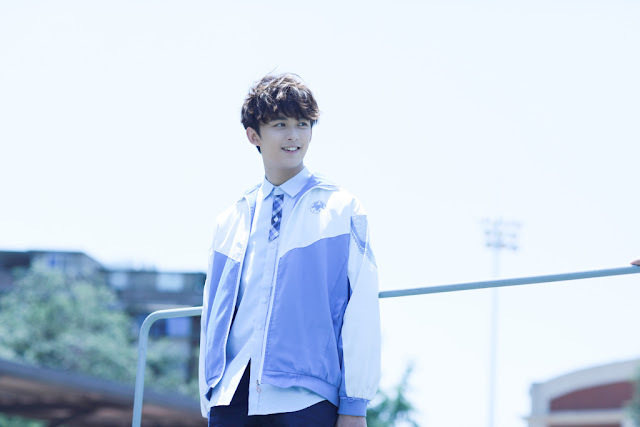 Despite being so young, he is definitely someone who's going places.